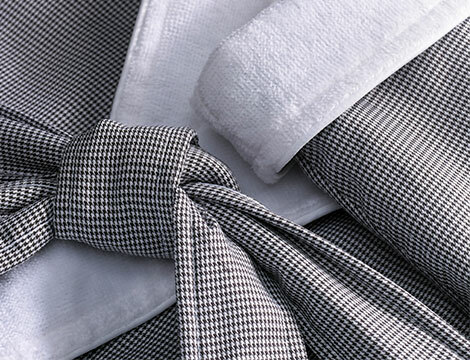 When it first appeared in nineteenth-century Scotland, the houndstooth pattern was typically worn by shepherds. 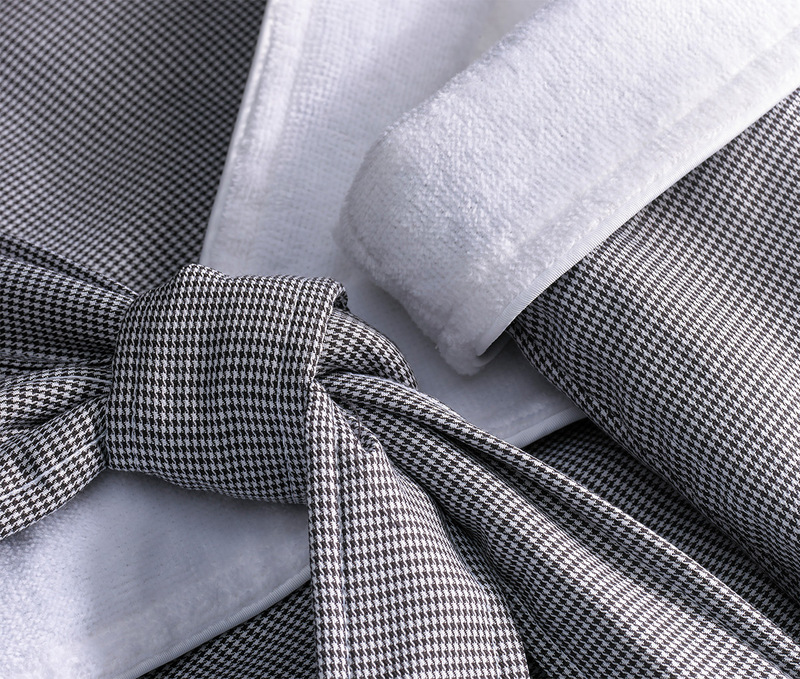 This square-gone-rogue pattern has come a long way since then. 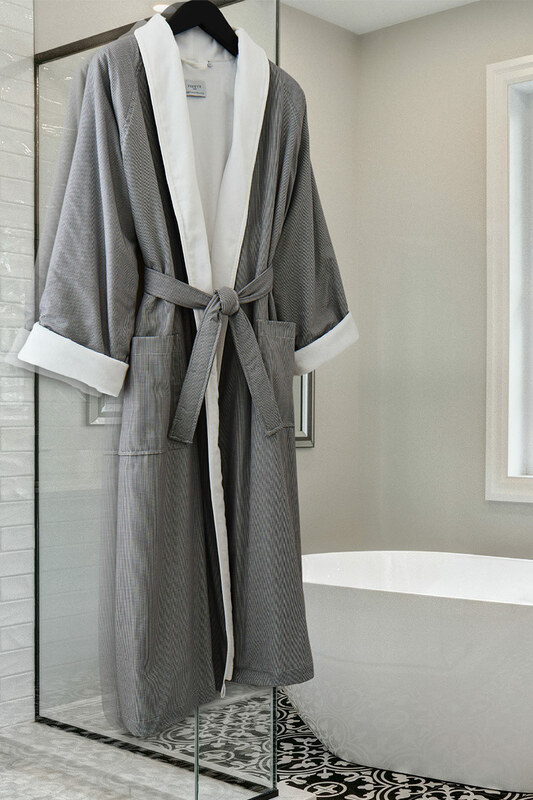 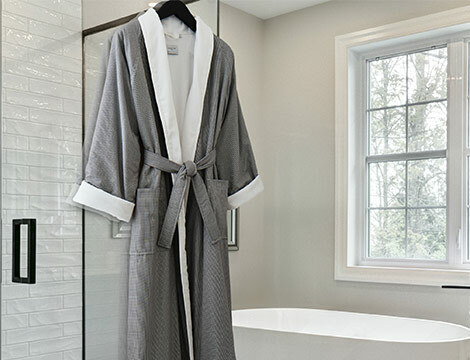 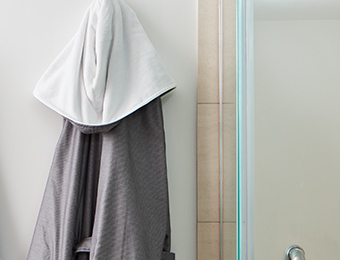 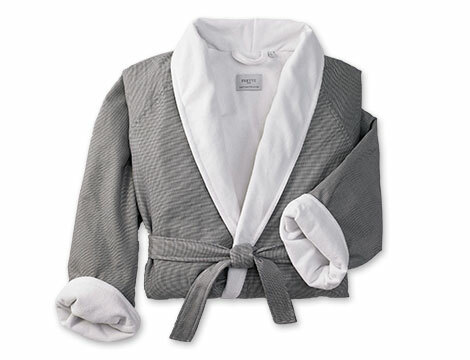 Witness the Kimpton Micro Houndstooth Robe by Frette. 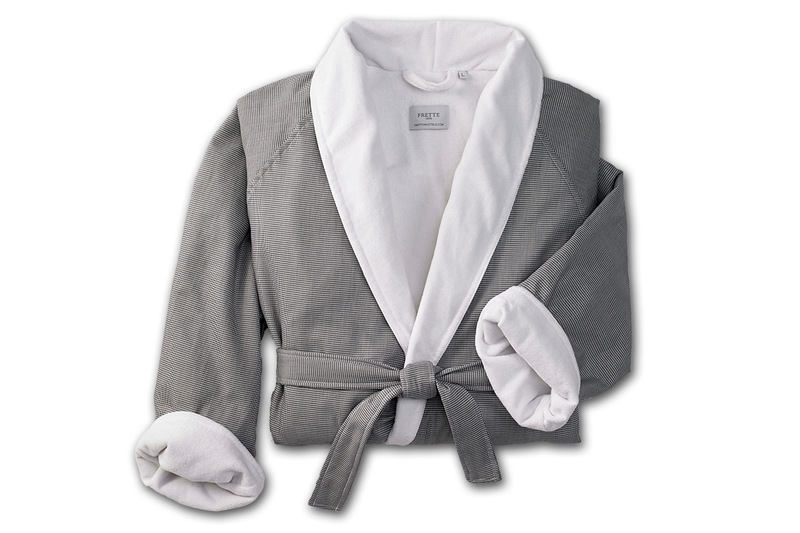 The tiny, toothy design covers pure cotton flannel on the outside, with 100% cotton velour terry against your skin. 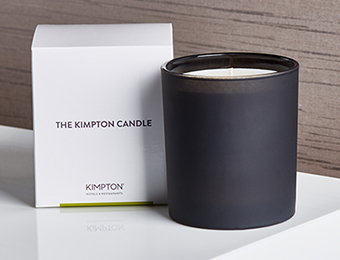 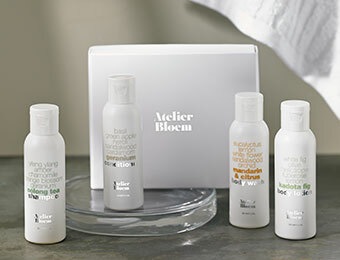 Find it at Kimpton Hotel Monaco Baltimore and Portland, or better yet, in your closet.